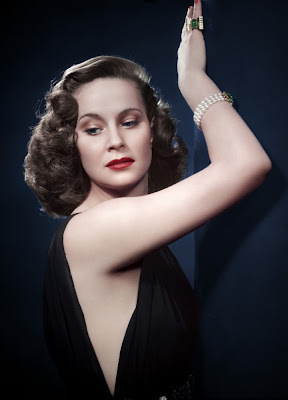 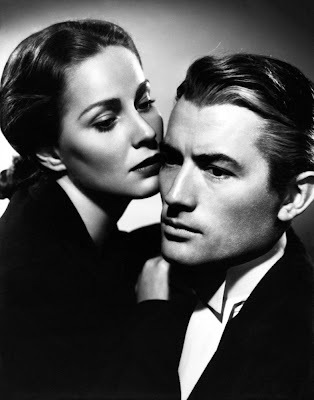 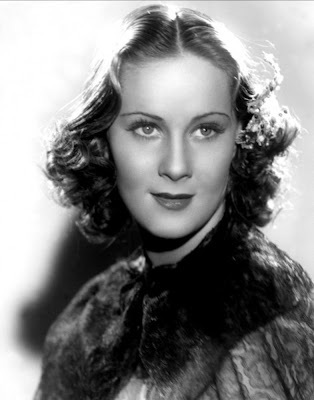 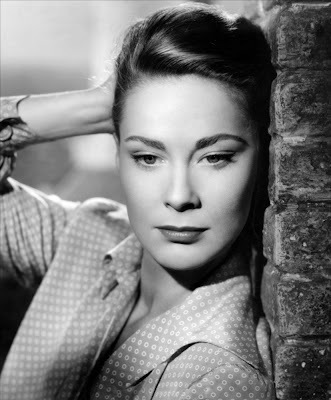 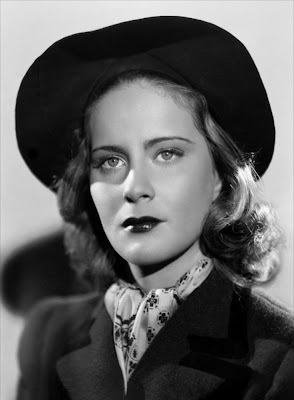 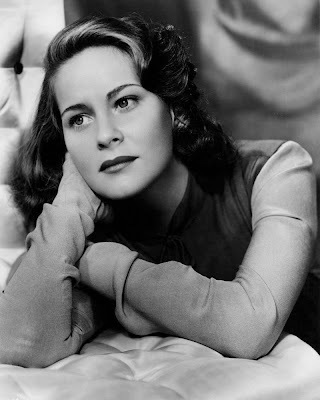 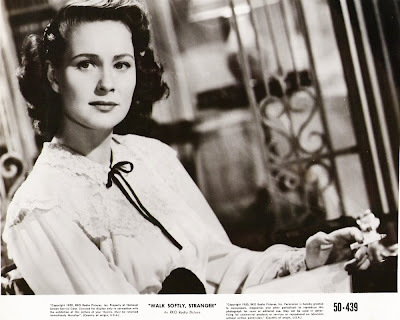 The enigmatic, dark-haired foreign import Alida Valli was dubbed "The Next Garbo" but didn't live up to post-war expectations despite her cool, patrician beauty, remote allure and significant talent. 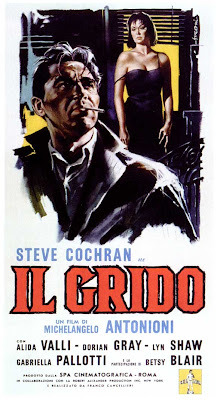 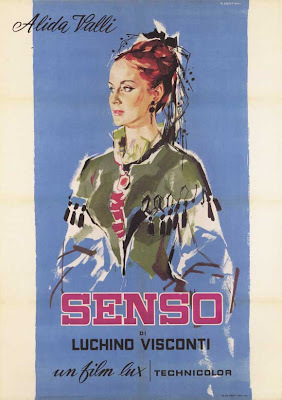 Born in Pola, Italy (now Croatia), the daughter of an Austrian journalist and professor and Italian homemaker, she studied dramatics as a teen at the Motion Picture Academy of Rome and Centro Sperimentale di Cinematografia before beginning in bit roles. 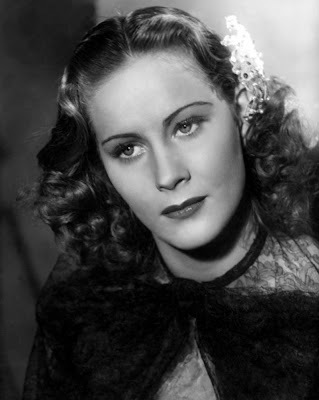 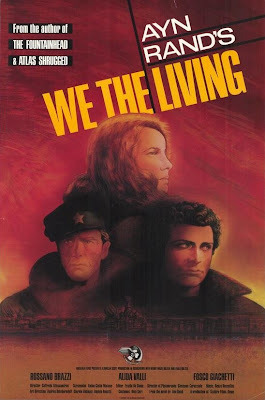 Manon Lescaut (1940) (title role), won a Venice Film Festival award for Piccolo mondo antico (1941) [Little Old World], and was a critical sensation in Noi vivi (1942) [We the Living]. 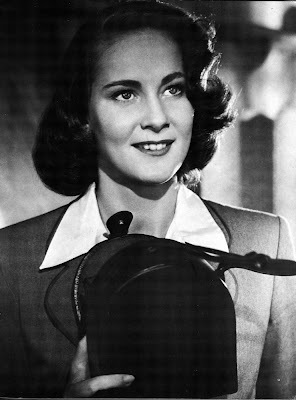 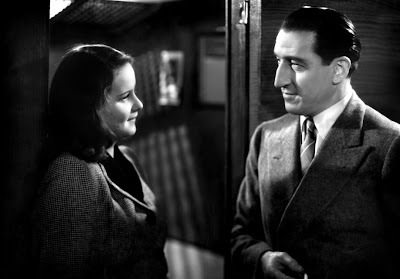 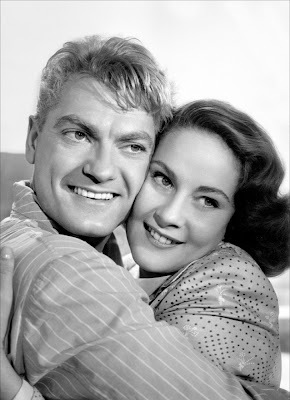 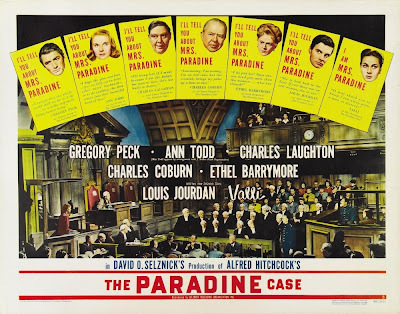 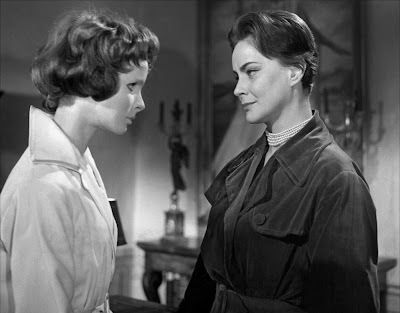 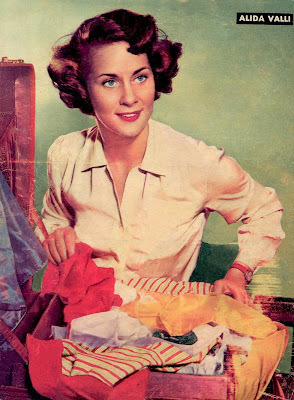 Following her potent, award-winning work in the title role of Eugenia Grandet (1947), she was discovered and contracted by David O. Selznick to play the murder suspect Maddalena Paradine in Alfred Hitchcock's The Paradine Case (1947). 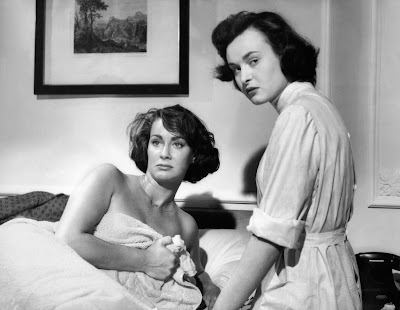 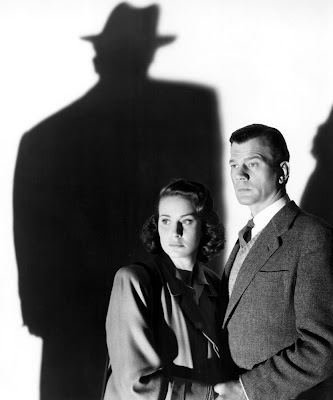 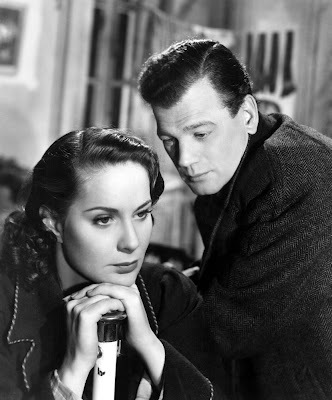 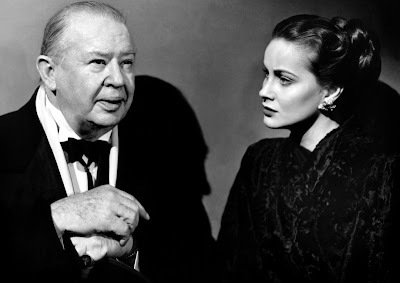 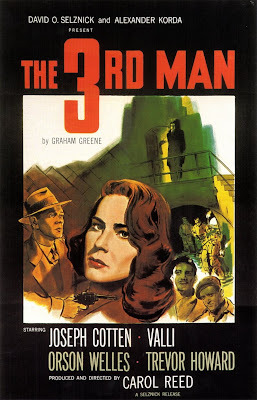 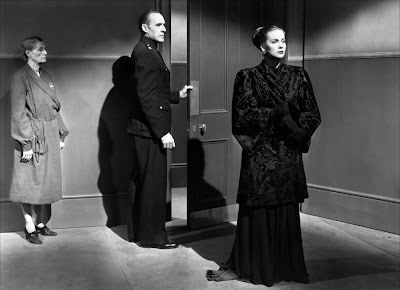 Billed during her Hollywood years simply as "Valli," Selznick also gave her top femme female billing in Carol Reed's classic film noir The Third Man (1949). 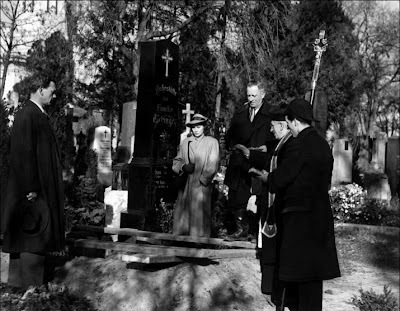 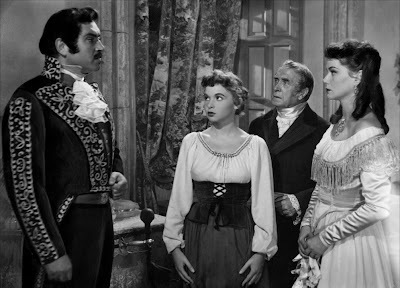 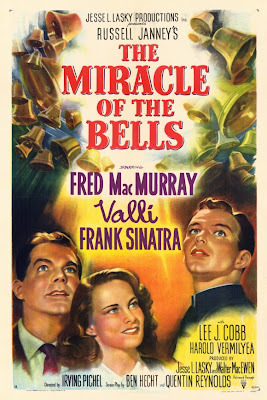 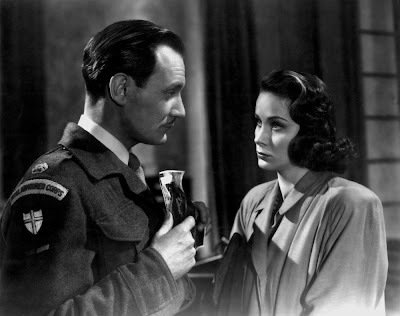 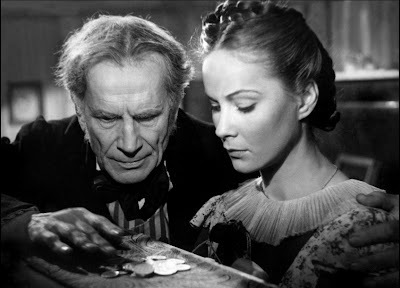 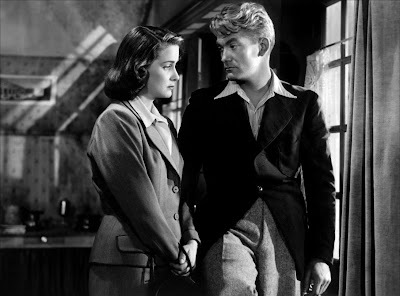 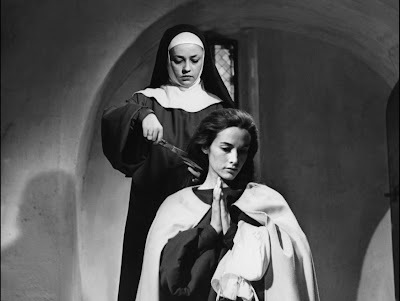 There were also some that were not so well received, including The Miracle of the Bells (1948). 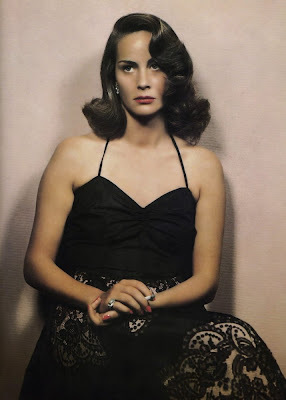 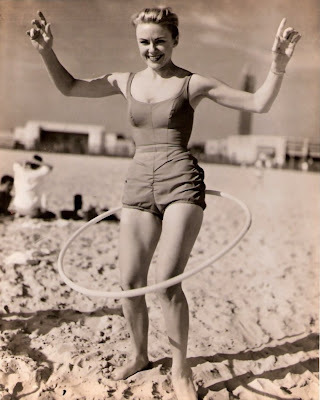 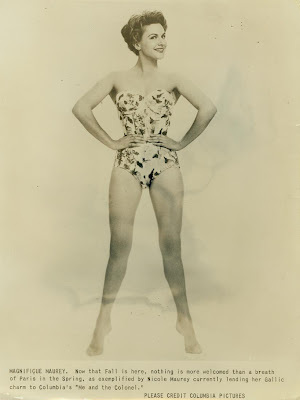 In 1951, she bid a quick farewell to Hollywood and returned to her beloved Italy. 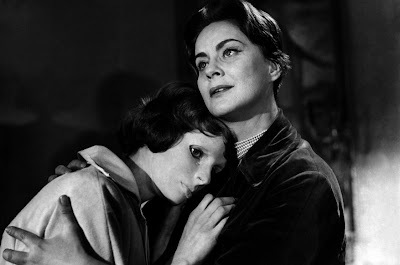 In Europe again, she became well sought after by the best of directors. 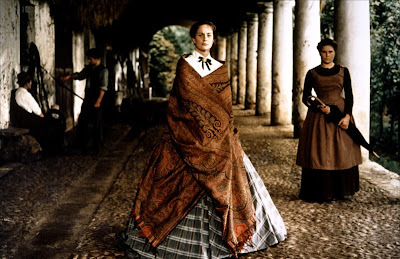 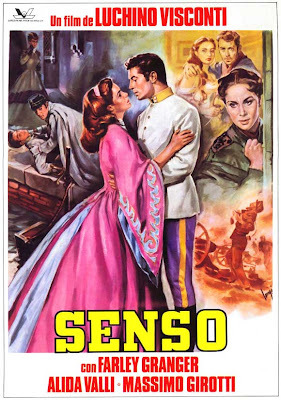 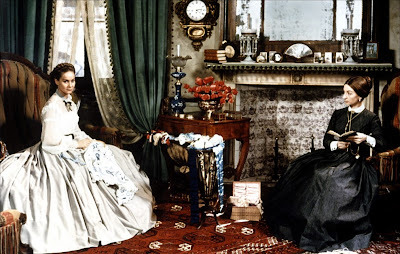 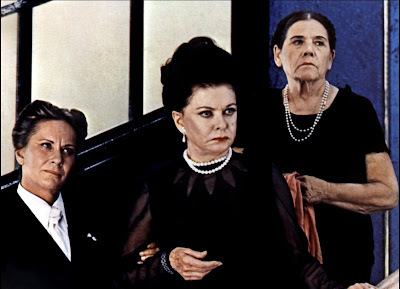 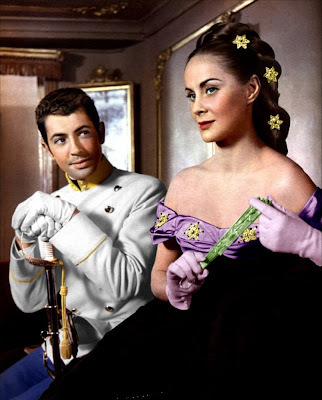 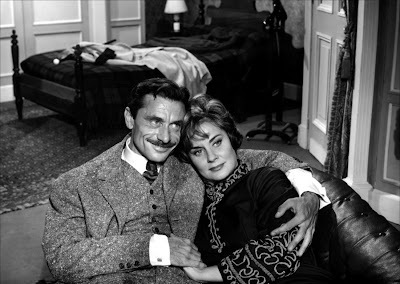 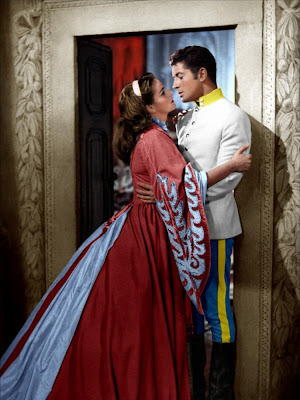 Her countess in Luchino Visconti's Senso (1954) was widely heralded, and she moved easily from ingénue to vivid character roles. 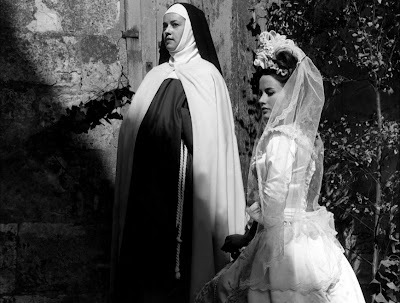 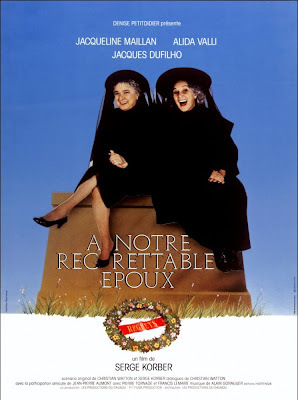 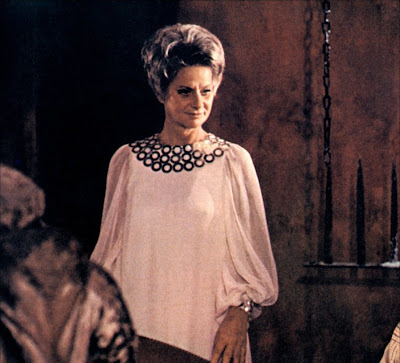 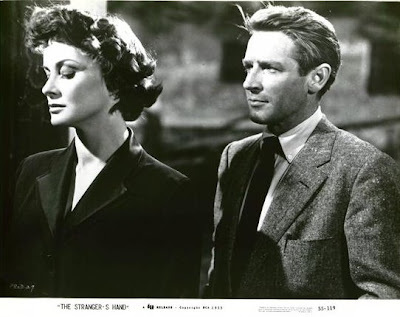 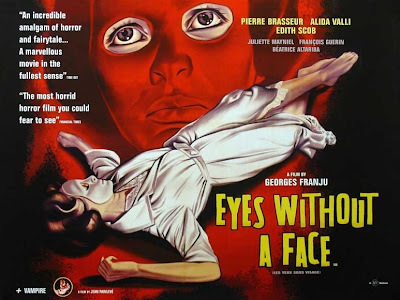 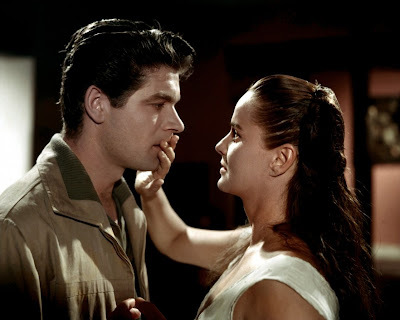 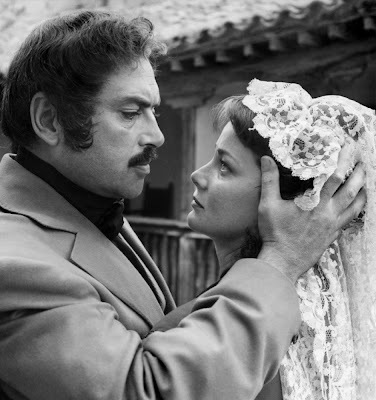 Later stand-out films encompassed costume dramas as well as shockers and had her playing everything from baronesses to grandmothers, including Les yeux sans visage (1960) [Eyes Without a Face], Le gigolo (1960), Edipo re (1967) [Oedipus Rex], Tendre Dracula (1974), 1900 (1976) , Suspiria (1977), La luna (1979), Inferno (1980), Aspern (1985), A Month by the Lake (1995), and, her last film, Semana Santa (2002).